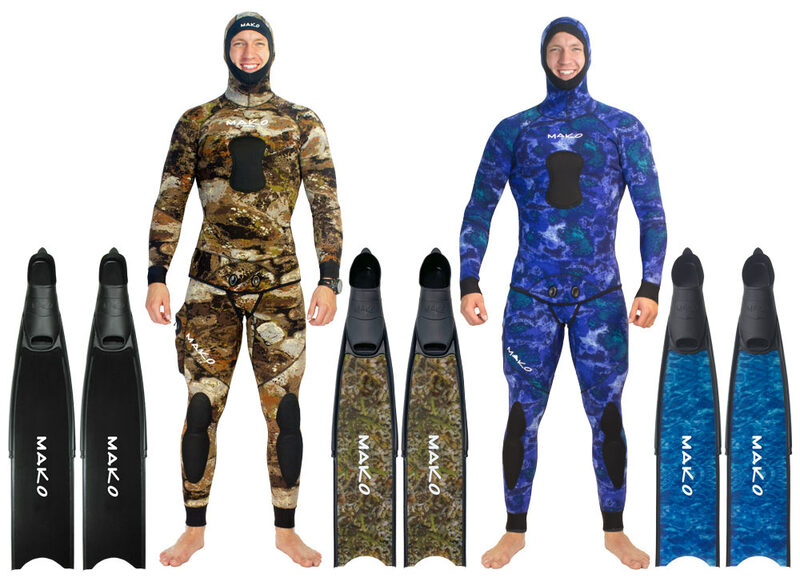 This week I have a killer sale on my Men's High Performance Fiberglass Freedive Fins (foot pockets are included)! Remember!! Don’t let my low prices fool you. 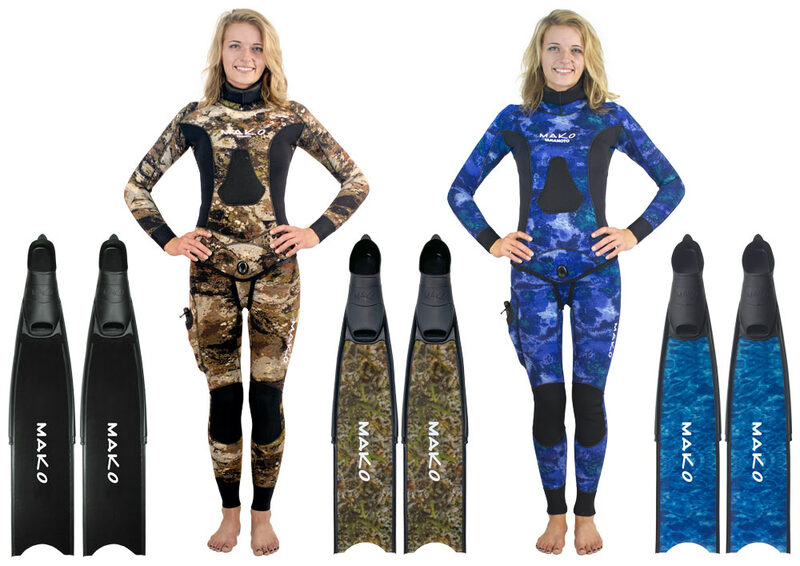 These are high performance freedive fins. I USE THE EXACT SAME HIGH QUALITY FACTORIES AS THE EXPENSIVE FOREIGN BRANDS! My prices are much lower because I sell direct to you, the diver, instead of through distributors and dive shops (no dive shop markup). Oh yeah. One more thing.. We have ladies sizes too! Thanks guys for taking time to read this. 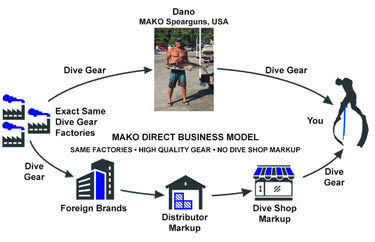 HIGH PERFORMANCE GEAR - DIRECT FROM MAKO - NO DIVE SHOP MARKUP!